It is 2018, a brand new year (where did the last 12 months actually go I wonder?!) and to start it out on a healthy and 'cleansed' note, many of us have embarked upon an alcohol free 4 weeks more commonly known as 'Dry January', where the excesses of Christmas and New Year are balanced out with refreshing juices, tonics, water and let's not forget tea. With alcohol playing a part in most people's social lives, it is understandable that some can struggle to have a night out without an alcoholic drink in their hand. As with so many things, it really can just be a case of mind over matter and the multiple positive benefits of abstaining from a boozy January can be tenfold, from improved sleep, better mood (as alcohol is known for being a mild depressant) to weight loss and as a bonus financial saving, there really are so many amazing reasons why the Dry January health campaign is a great idea and something which we should all be a part of this year! You never know, you might feel so good after it, you may choose not to go back to drinking as often or perhaps even at all! 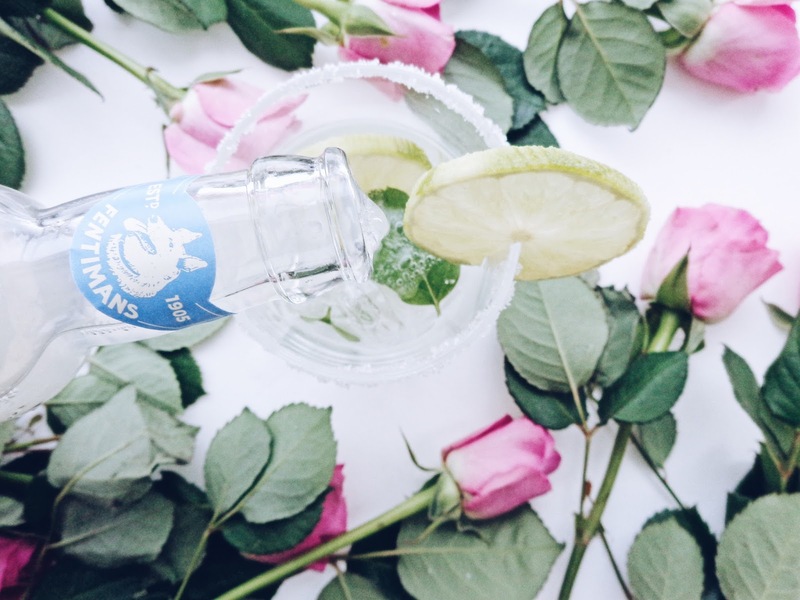 Today I am sharing with you a post which I hope inspires you to try out a brand new drink that you will love and help anyone who is perhaps feeling the strain of Dry January as we near the end of the month long challenge. 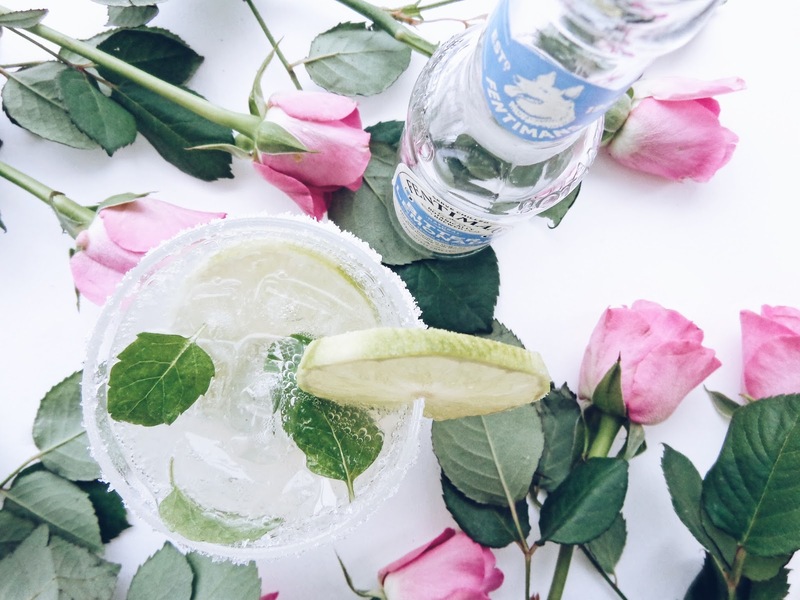 On an evening out, it can be difficult to resist a tipple if the rest of your group are all drinking, but fear not, I have devised some 'mocktail'-recipes that are so refreshing that everyone will want to try them, regardless of if they're doing Dry January or not this year! 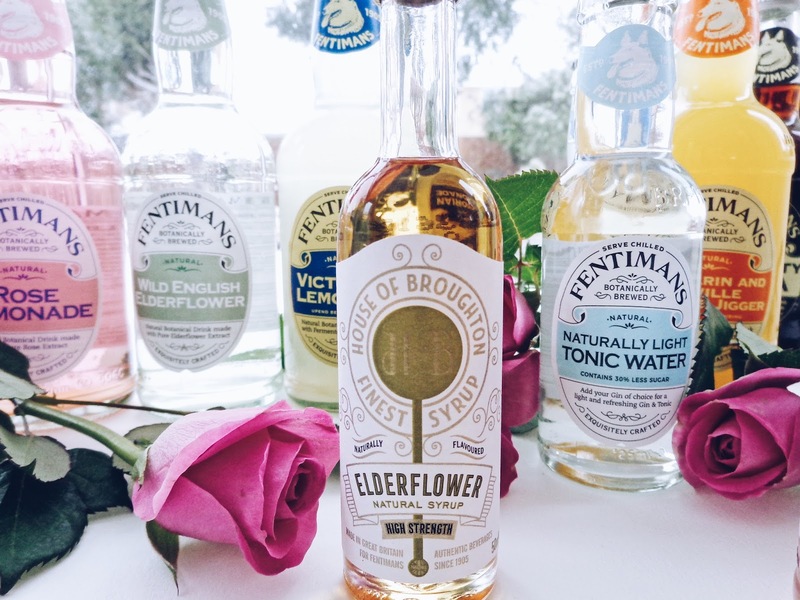 I have teamed up with Fentimans, specialists in fine tonics and deliciously zingy, classy and refreshing mixers to provide you with all the details which you will need! Without further ado, let's get shaking those drinks shall we?! 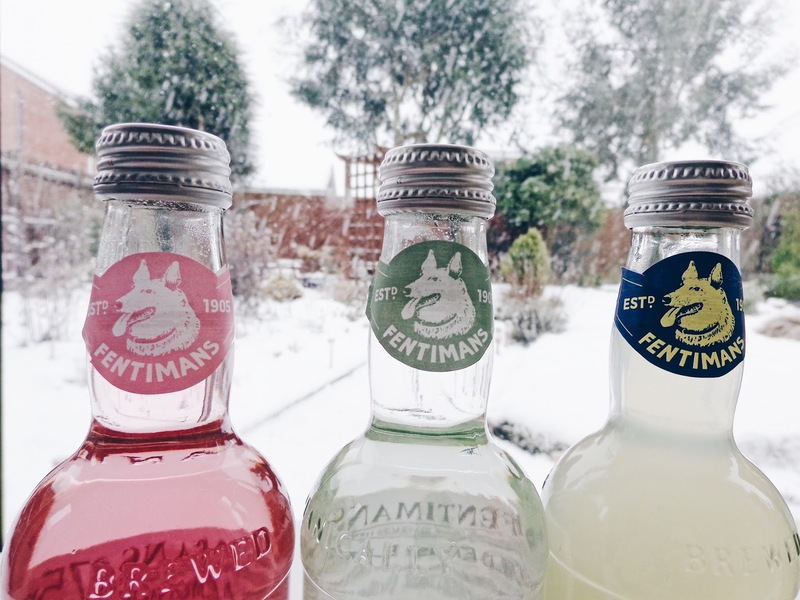 Fentimans have recently changed their small sized 125ml tonic water bottles' aesthetic, from the traditional, 'olde-worlde' green to beautiful crystal clear glass, so you can easily see the craftsmanship of their drinks and also now the whole range - including their 275ml and larger 750ml bottles - looks beautifully consistent in your drinks cabinet. What's not to love? 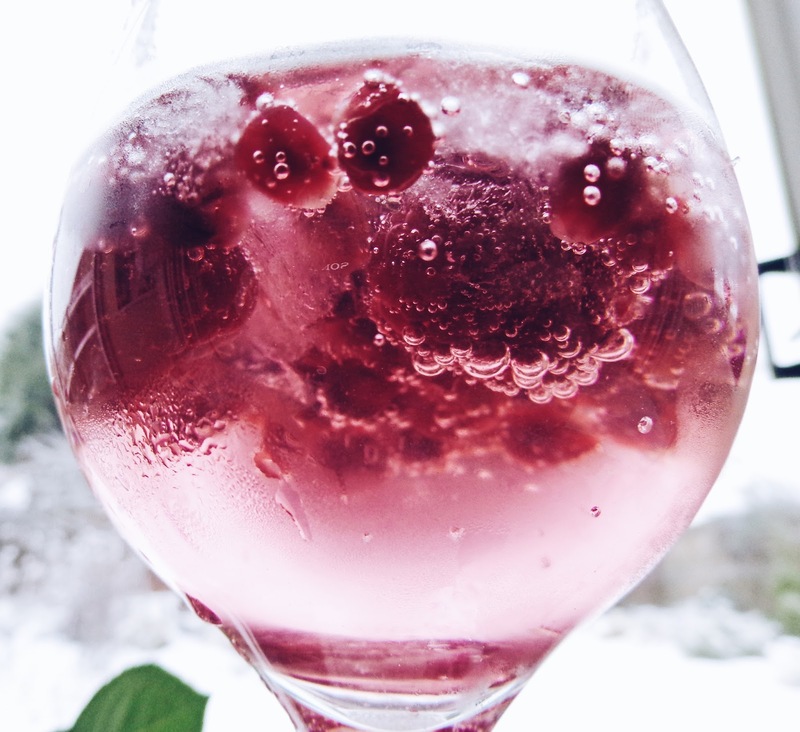 There are some things which are necessary for a mocktail, such as ice which almost goes without saying, but for the totally sophisticated, uber refined or simply lavish and experimental "mixologists" out there, adding a touch of a flavoured syrup to your mocktail will add that something oh so special and lift up your drinks creation to a new level of impressive. 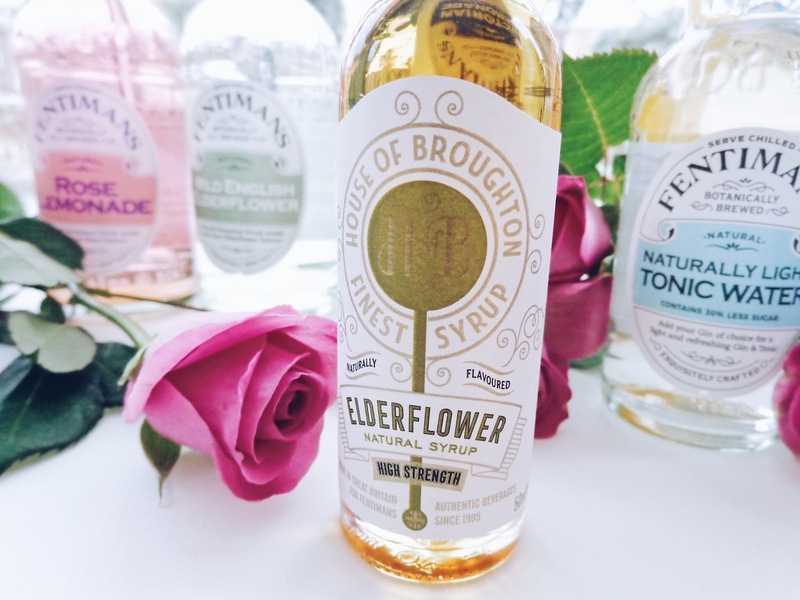 I have used a House of Broughton elderflower syrup, which adds a subtle, floral note to the drink and mellows in with the other fruity flavours really harmoniously. 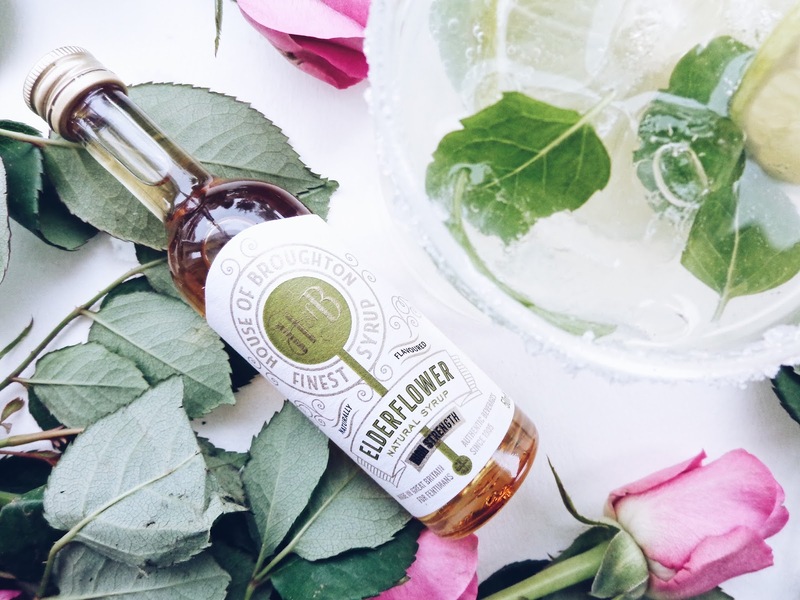 Elderflower is known for complimenting gin effortlessly and it does just as well, if not better in a mocktail, as the flavours are all a bit subtler so it really gets a good opportunity to shine. If you are going to be having friends round and want to be able to serve them drinks which are interesting and delicious, just without the alcoholic edge, adding a few millilitres of a flavour like this is the perfect option and an artistic trick they will no doubt be impressed by. 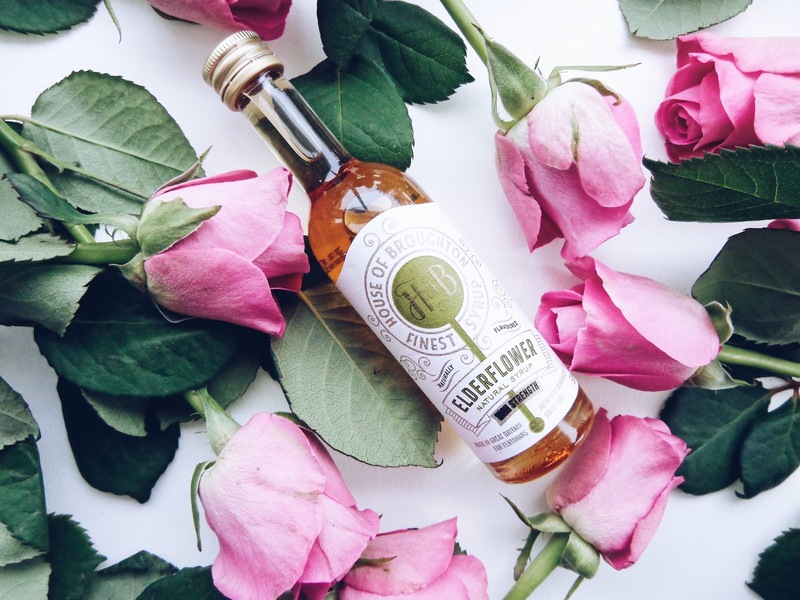 You can check out the full range of syrups online here. 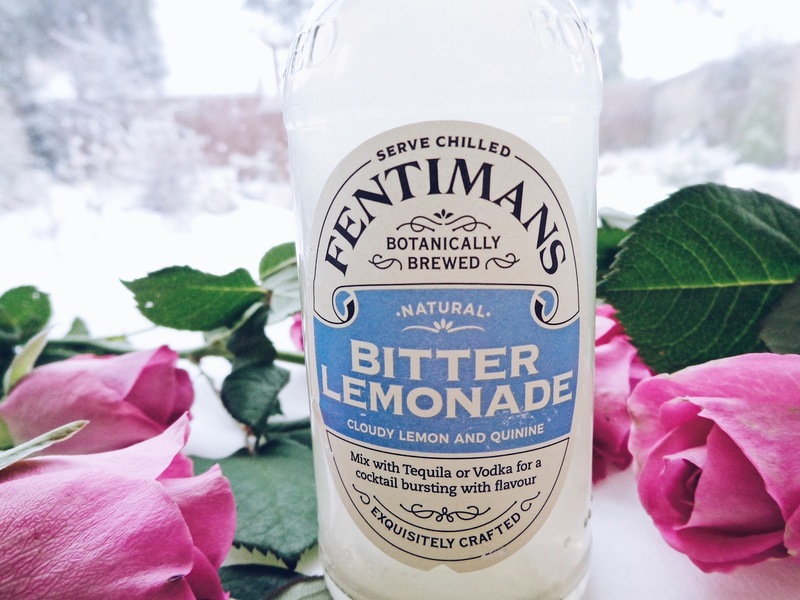 This zesty and uplifting mocktail I made using Fentimans' botanically brewed 'Bitter Lemonade' mixer, which has a deliciously complex and multi-faceted flavour with the sharp bitter note that adds a sophisticated edge to a drink that is so tantalising to the taste buds. 1. 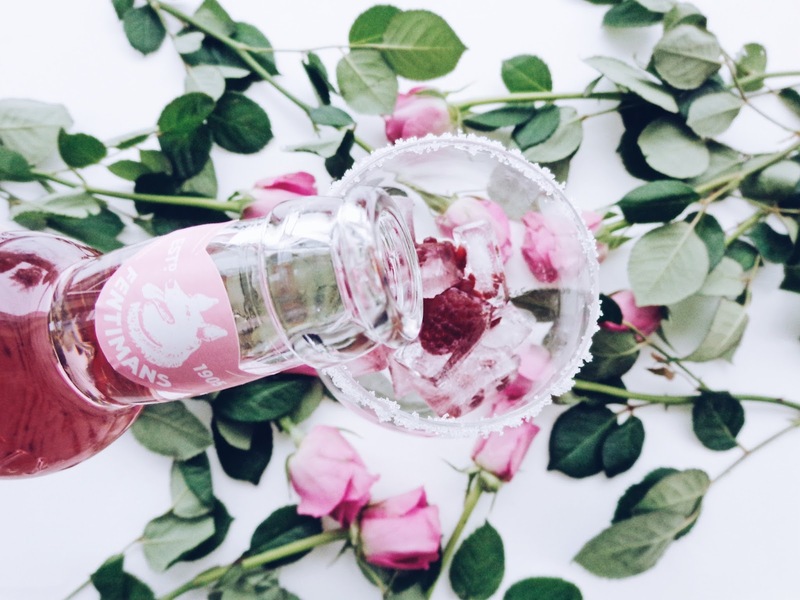 Begin by adding the sugar crystals to the rim of the glass. This can be easily done by firstly putting some water on the edge so that the sugar can stick. 2. Add the ice to the glass, as well as the citrus slices of lime or lemon if you prefer. You can adjust which you use according to personal preference and the level of 'zing' you are trying to achieve! 3. 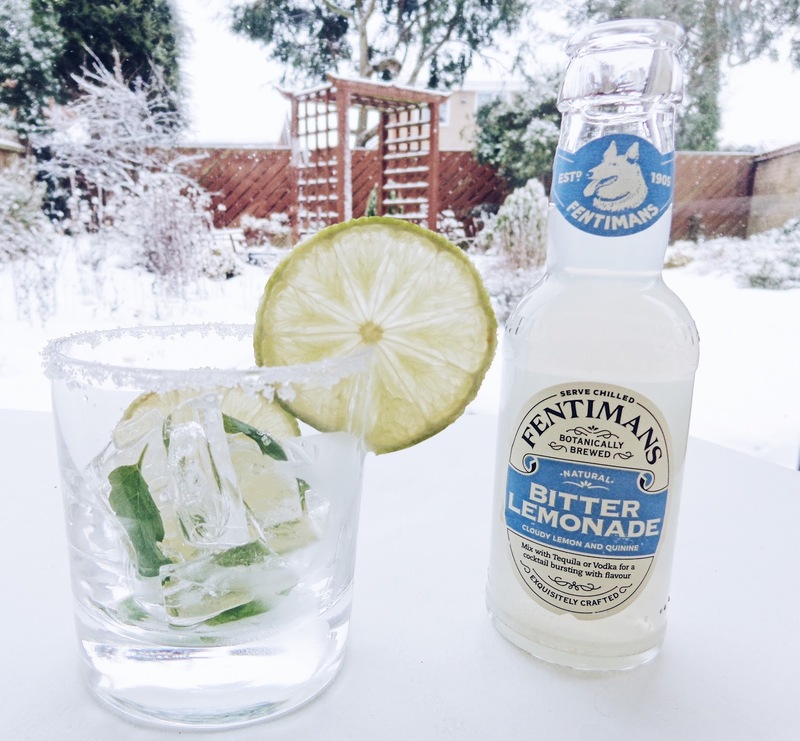 Add in the Fentimans Bitter Lemonade. 4. Finally, add in the Elderflower syrup and mint leaves. Gently stir to thoroughly combine the flavours together. 5. Serve up and enjoy the fizzyness! 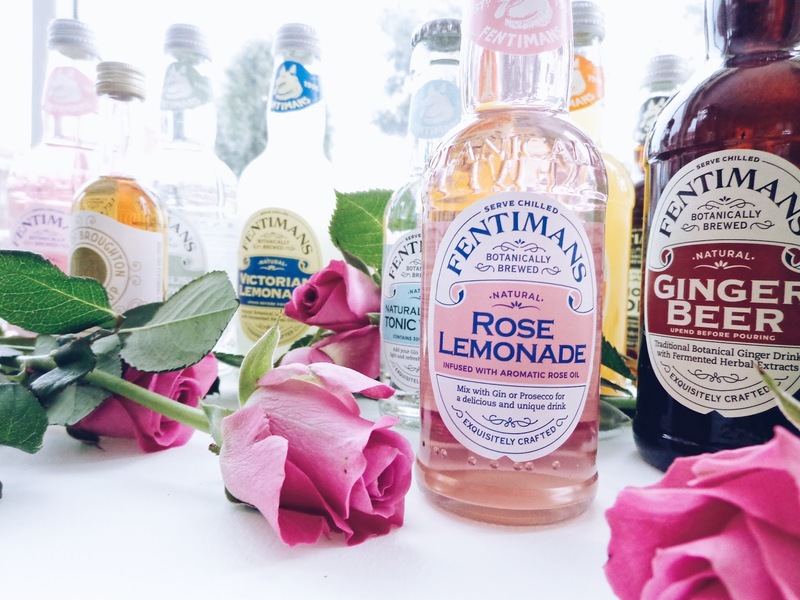 Shop the Fentimans range online here. Pouring on the fizzy goodness. Enjoy the bubbles! For those who prefer a slightly sweeter, more "berry-ful" drink, I have designed a mocktail which is sure to satisfy those fruity cravings. 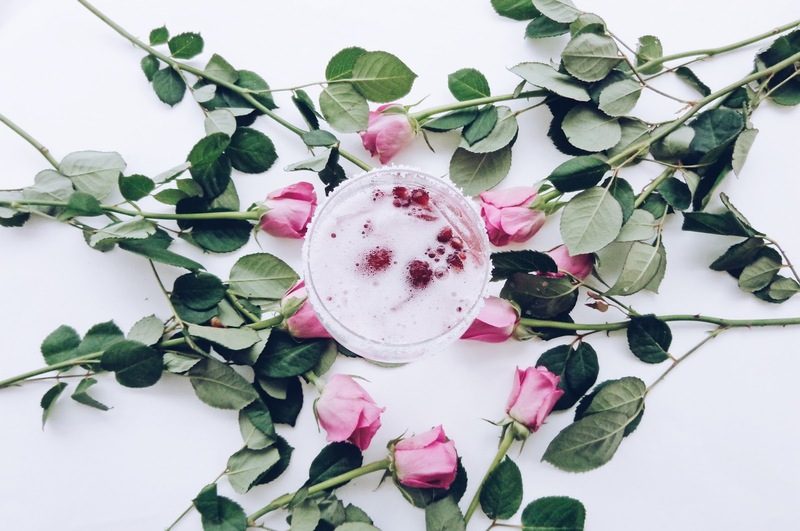 My so named 'Very Berry Pink Rose Haze' mocktail is a wonderful combination of fresh fruits that will evoke feelings of a quintessential British summer, something which at present you may well feel is a thousand miles away. 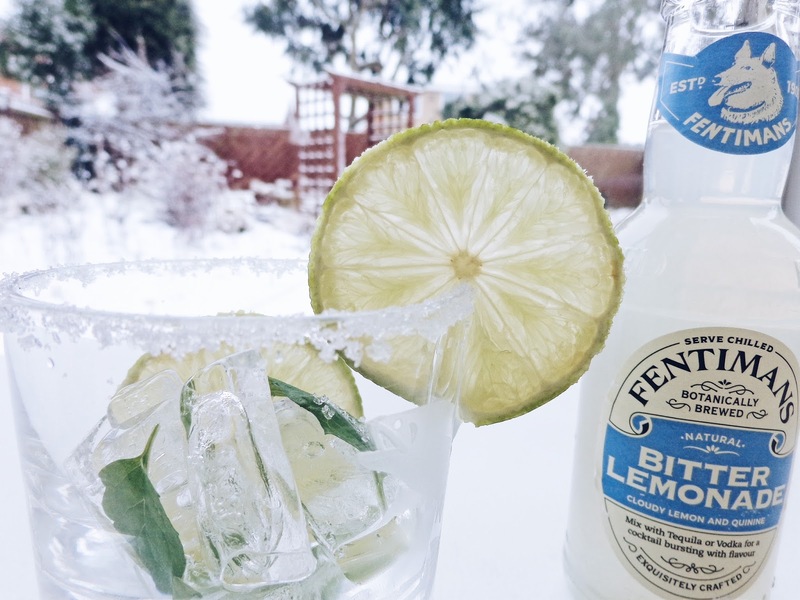 Even so, shake up this little delight and enjoy whilst you watch the snow flutter down outside this January! 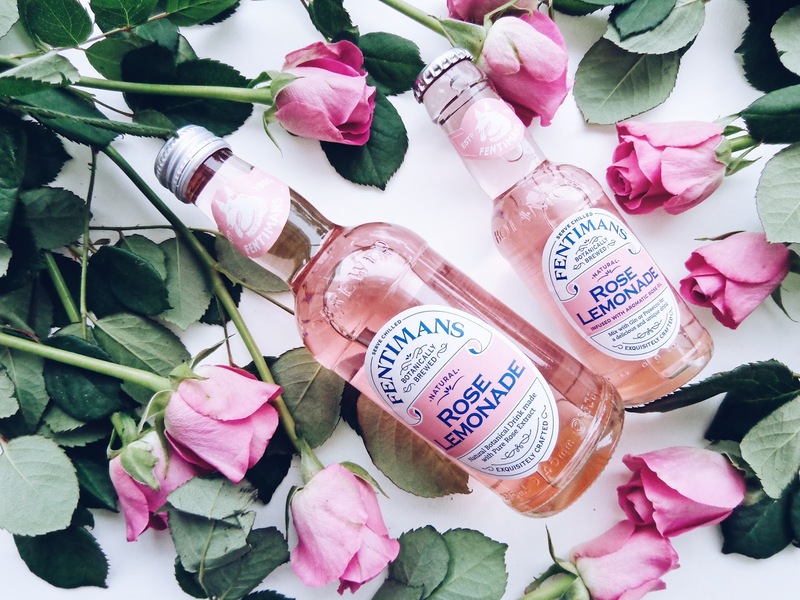 Fentimans' Rose Lemonade is made from real lemons and Rose Otto oil from the world famous Rose Valley in Kazanlak, Bulgaria, so it has a fragrant aroma which is a aromatic treat for all the senses. 1. 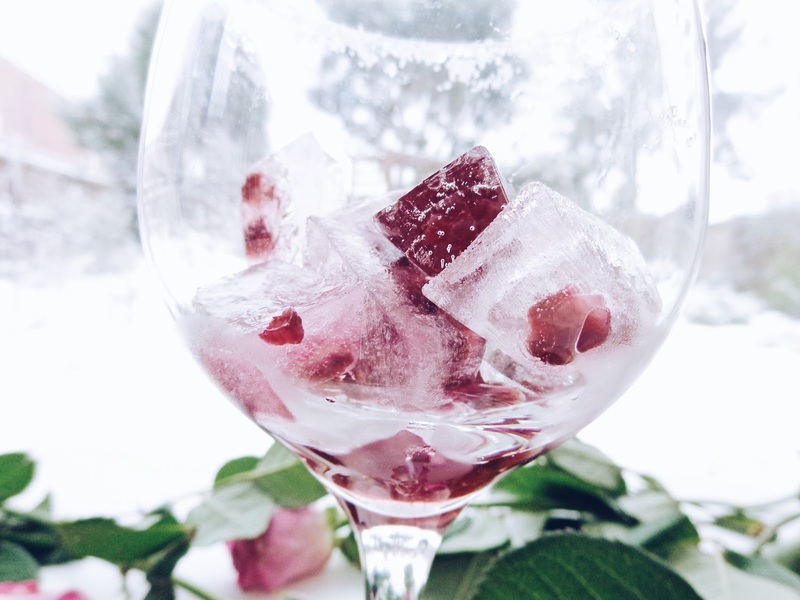 Start off by adding the ice cubes into the glass, followed by a selection of the fruit. 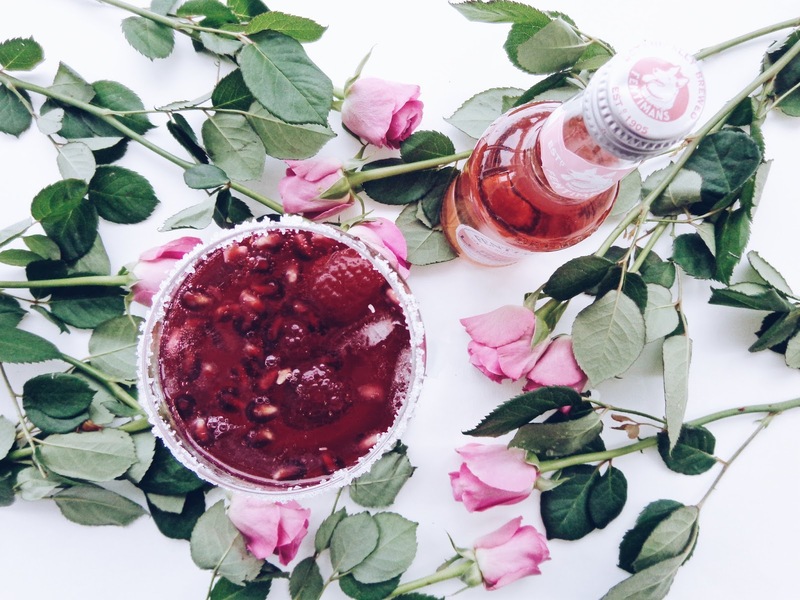 If you're having a get together wih friends, you could even do a build your own mocktail where all of the fruits are laid out and everybody can choose how much of each to pop into their glass! 2. 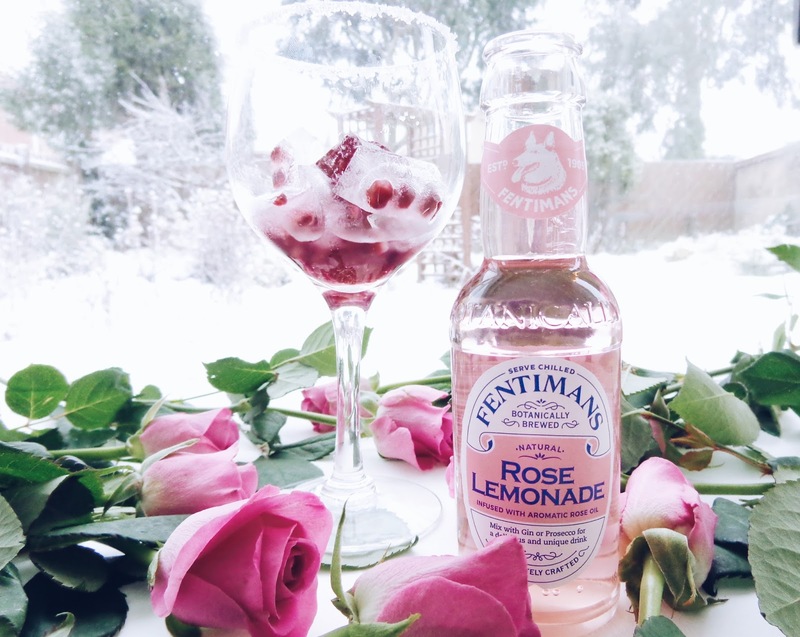 Add the Fentimans Rose Lemonade and then carefully pour on the cherry juice. If you do this slowly, you may even be able to create a fashionable looking ombre drink that is darker on the bottom and gradiates to lighter pink at the surface! 3. Finish off with a flurry of more pomegranate for a decorative finale and a fresh aroma which is oh so complimentary to this fruity assortment.